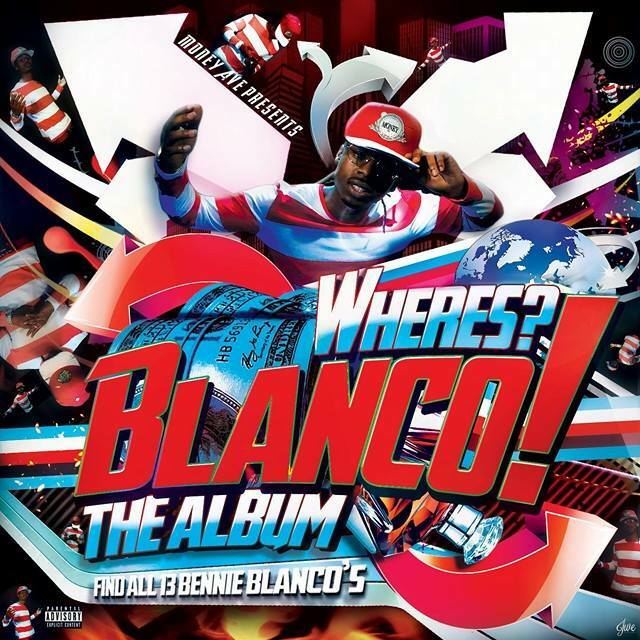 After a short hiatus, Money Ave rep, Bennie Blanco delivers his highly anticipated album, “Where’s Blanco?”. The Illinois native brings heat over the course of 17 tracks. With standout singles like, “Southgrand”, “Live From The Bricks” and the King Mill and Mitch G assisted “Always”, Blanco carves his own lane in a crowded Hip Hop space. If you were wondering where the exciting artist has been he answers all those questions and more with this release. With placement on all the major digital platforms including Tidal, Google Play, Spotify and hard copies making their way through the streets the young emcee is ready to take his career to new heights. Check out the JWE filmed “The Intro” video and be on the lookout for more from the man known as Blanco.